Last month, Madrid's Teatro Real celebrated its 200th anniversary with special programming for its annual Opera Week. Without a doubt, the most exciting and original events of the week was the premiere of the Cantata "Somos Naturaleza," organized by the foundation Acción Social por la Música along with the Teatro Real's Aula Social, for children with special needs. 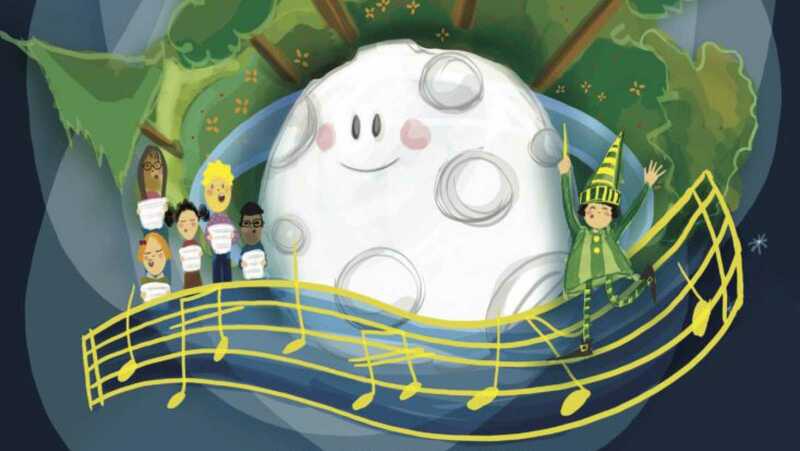 Under the musical direction of Nuria Fernández and choreography by Marina Ayán, the performers included a choir of 120 children, actress Clara Muñiz, as the narrator or moon, mezzasoprano Beatriz Oleaga as the Elf, and pianist Rosa Torres-Pardo, as Gea. The composer, Sonia Megías, and the writer and stage director, Eva Guillamón joined me in the studio to talk about "Somos Naturaleza"
ver más sobre "English language broadcast - 'Somos Naturaleza', Sonia Megías & Eva Guillamón - 04/08/17" ver menos sobre "English language broadcast - 'Somos Naturaleza', Sonia Megías & Eva Guillamón - 04/08/17"